Bastille have added a number of shows to their UK and Ireland tour. The band will play extra dates at Birmingham’s O2 Academy on January 30, the O2 Victoria Warehouse in Manchester on February 3, O2 Academy Glasgow on February 7 and London’s O2 Academy Brixton on February 10. Tickets are on sale now, while the tour is also set to call in Dublin and Brighton in the lead up to the band’s new LP. 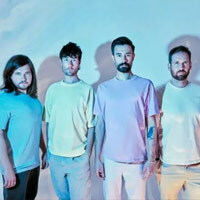 Click here to compare & buy Bastille Tickets at Stereoboard.com. Bastile have revealed the details of their new mixtape. 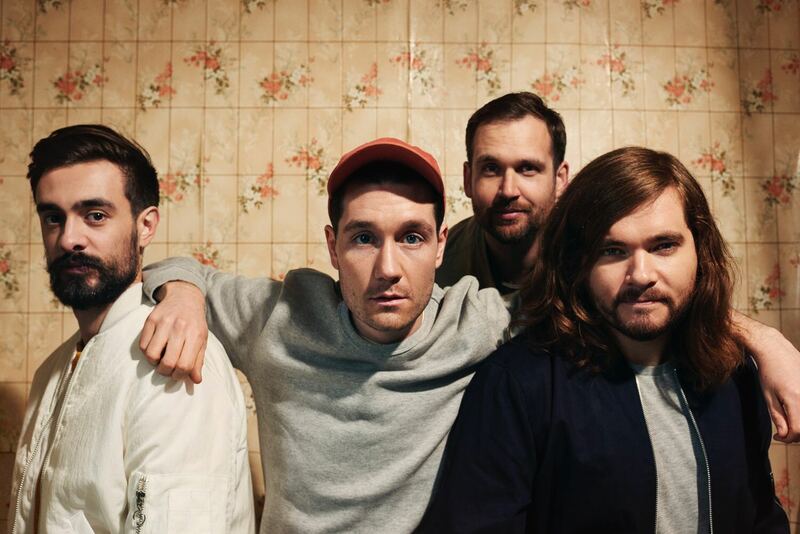 Bastille will tour the UK and Ireland early next year. Bastille have announced two shows in Australia. Arcade Fire have released a new song.